Lots of people use the RunCam 2 camera to record their flight in glorious HD video, equally though, the RunCam 2 can also be used as a FPV camera thanks to its super low latency live video output. 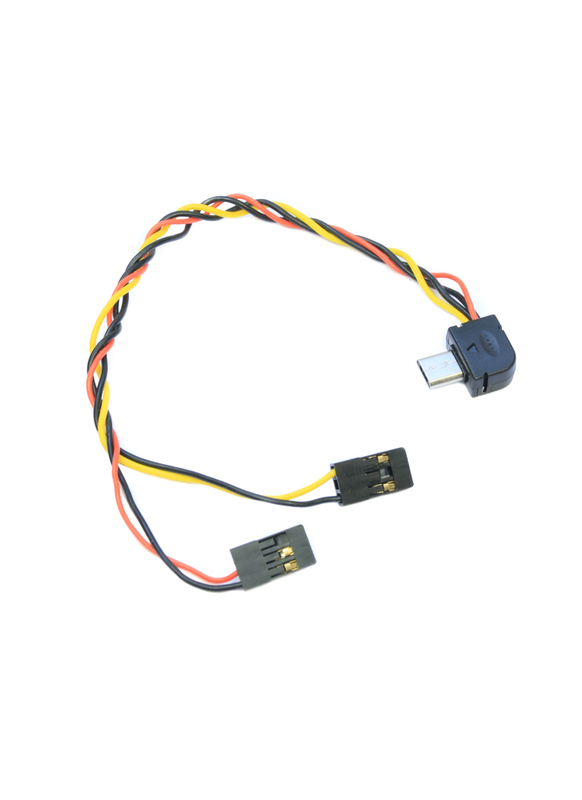 To make use of the first person view (FPV) output on the RunCam, you need to use a micro USB to AV cable like this one. As standard, the RunCam comes with this very AV cable, but it can be useful to have multiple cables so that you can quickly switch your camera between models. The cable is made of nice quality flexible silicon wires and it feature 4 wires in two connectors. 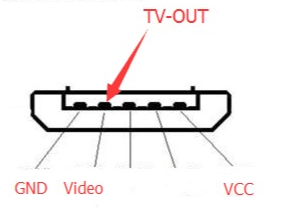 Connector one: Video Out (Yellow) / Ground (Black), connector two: Power Input (Red) / Ground (Black). 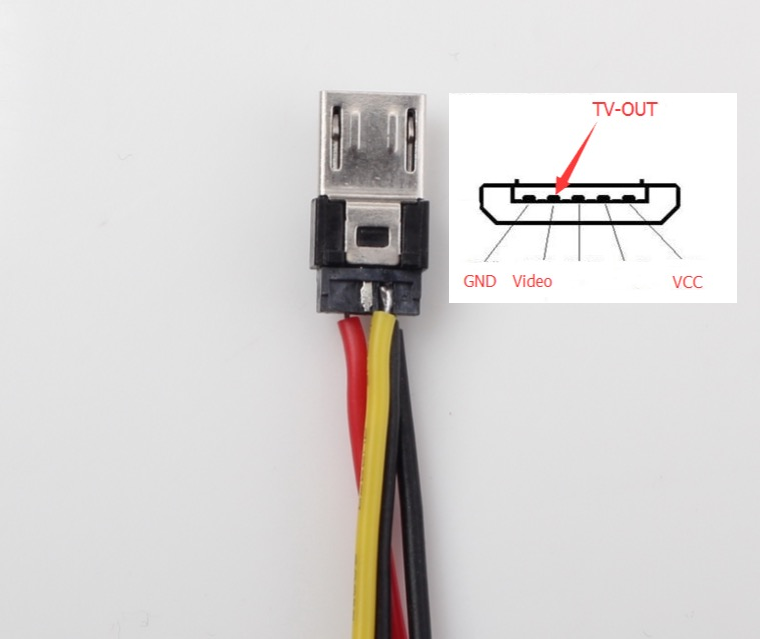 Only the Video Out and Ground connections are required to stream video to your video transmitter, but if you wish to run your RunCam from your flight battery, you can remove the RunCam battery saving 16grams of weight and power it from your main battery (5V-17V). We also sell the RunCam 2 Remote Control Cable which lets you remotely start and stop video recording and take photographs.